PRIME PLUS - Clinic (Cardiology Center) in Kiev. 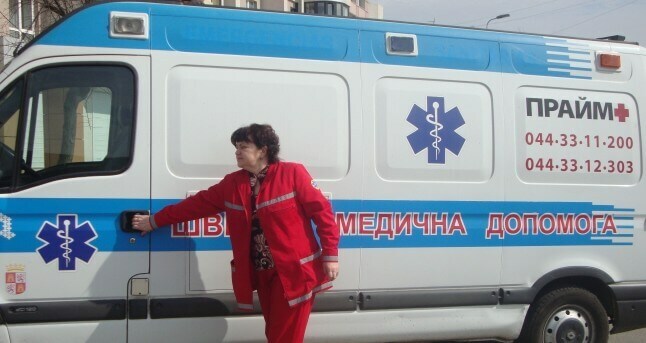 Provides ambulance services to all residents of the city of Vyshneve and near districts of the Kiev region. There are also reception specialists who provide advice both to adults and children. Many patients use an insurance policy paid for a year, which allows them to receive medical assistance at any time with minimal cost. Especially useful for such a service for those who wish to arrange patronage for a child of the first year of life. 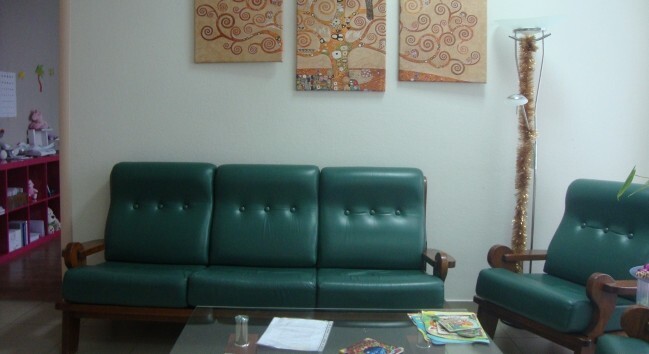 The company positions itself as a family medicine clinic, which provides most of the medical services, with a high level of quality and professionalism. Departure home to a patient in a team of ambulance, specialist, laboratory assistants. Transportation of patients with medical transport to Kiev clinics. The organization of home-based in-patient treatment for children and adults. At home, the treatment of abstinence syndrome is performed, massage is performed and simple manipulations. If necessary, adults are advised by specialists from the field of gynecology, cardiology, therapy, gastroenterology, psychology, urology. Children can be examined by a traumatologist-orthopedist, a neurologist, a pediatrician. Children’s ophthalmology is also organized in the clinic. The clinic has state-of-the-art equipment. 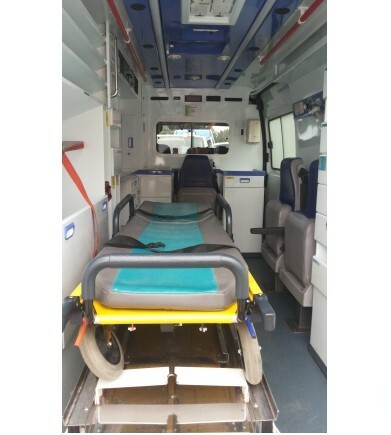 The ambulances in Prime Plus are equipped with resuscitation sets, a device for artificial ventilation of the lungs, a tonometer and a pulsometer. Ultrasound diagnosis is performed both in the medical center and at the patient’s home. 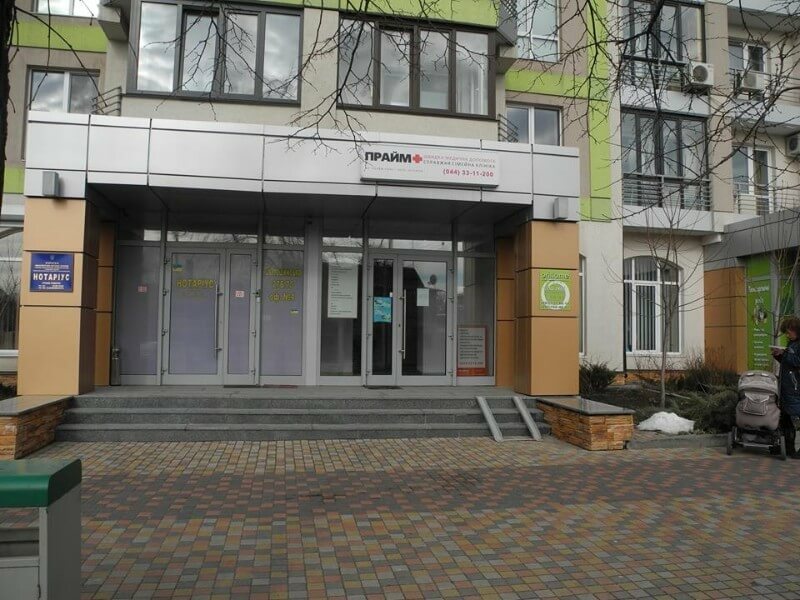 You can visit the clinic in the city of Vyshgorod, Kiev region, at the address. Svyatoshinskaya, 27-B. The entrance is located on the side of the street. L. Ukrainka.